VICTORIA – A review of government policy on protecting wildlife habitat and more collaboration between government and industry are needed to protect the threatened marbled murrelet, the Forest Practices Board reported today. The report investigated a complaint by Carmanah Forestry Society that approval of logging near Jordan River, Vancouver Island, would reduce or eliminate murrelet habitat. The logging was approved in an amendment to a forest development plan prepared by Western Forest Products for its Jordan River operations. In this specific case, the board found the district manager reasonably concluded the approval would adequately manage and conserve murrelet. It also praised the licensee’s proactive approach to identifying potential habitat areas, but urged the licensee to work in closer collaboration with the Ministry of Water, Land and Air Protection, the agency responsible for murrelet conservation. 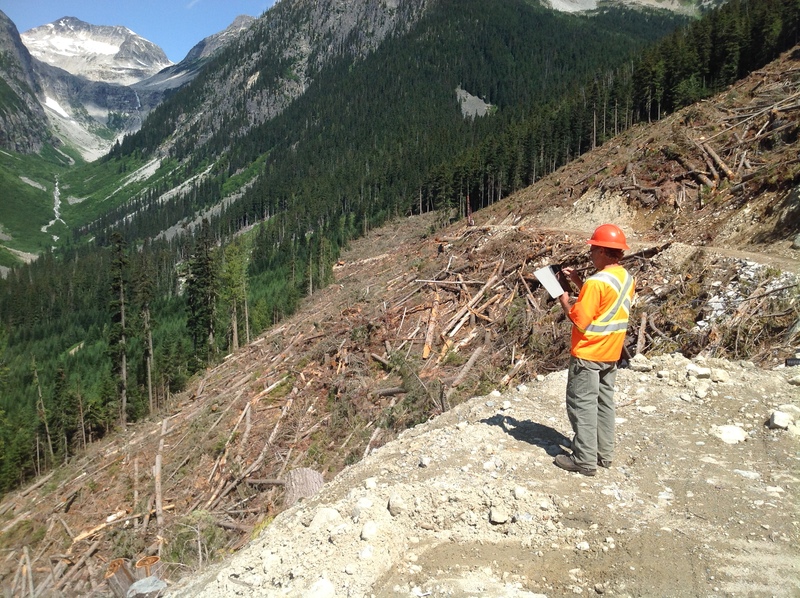 However, the investigation reaffirmed general concerns noted in earlier board reports with respect to government policy imposing a one per cent timber supply constraint on the creation of wildlife habitat areas, which are key tools for preserving murrelet habitat. In 2003, the board found B.C.’s marbled murrelet population was threatened by loss of nesting habitat due to forest practices. A follow-up report in 2004 noted some positive industry-led measures to identify and protect key murrelet habitat, but stressed the lack of specific government objectives for murrelet conservation. The 2004 report recommended clear government objectives for protecting murrelet habitat and requested that government follow through on a previous commitment to review the one per cent timber supply cap. Auditing government enforcement of FRPA. Undertaking special investigations of forestry issues. Recommendations made by the Forest Practices Board have led directly to improved forest practices, such as stronger government decision-making.